The Actiforce company is a family-owned business, built on the family values of honesty, transparency, creativity and of having the drive to add value where possible. As a small, yet global, enterprise we are independent and flexible. This gives us the strength to set our own course. 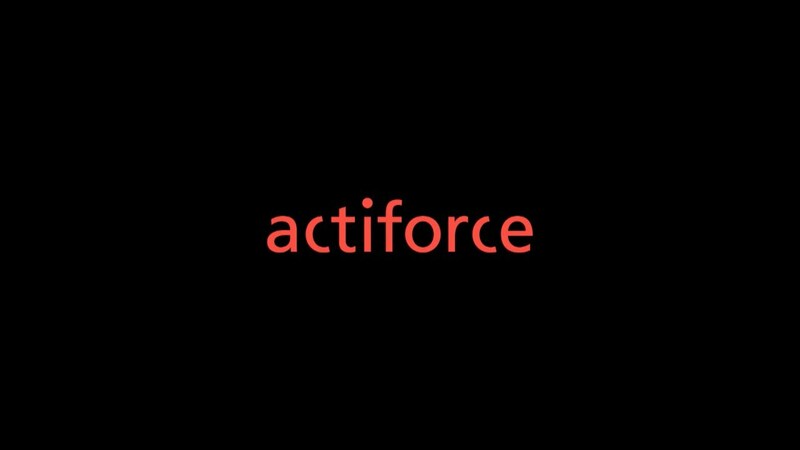 Our values are reflected by the people who work at Actiforce and are vitalised in their relationships with all our stakeholders. Actiforce’s ambition is to become the market leader of quality height adjustables, with the aim being total customer satisfaction. Everyone at our company shares this ambition. It is part of our DNA. It is written on our walls and it motivates us to keep on building our healthy company [financial, environmental and human capital] together. Legs, feet, top supports & crossbar made of powder coated steel. Spindle lifting system & low energy consumption. Legs, feet, top supports & crossbars made of powder coated steel. Legs and feet made of powder coated aluminium. Top supports & crossbars made of powder coated steel. personalise your height adjustable frame.